First, I should say that, As the World Dies came out today!!!!!!! Woot woot!!! This is an anthology including the first installments of three serials. Love and Decay, Episode One. Forced Autonomy, Phase One. And Through Glass, Episode One. I'm also doing another Loot Box giveaway this week!!! 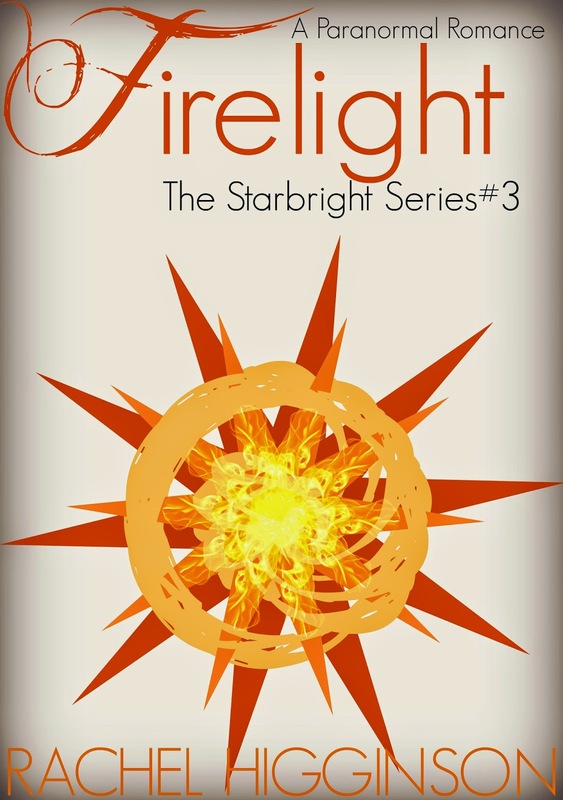 The goal is 75plus reviews for Starbright!!!! It's already to 61, so if you've read it, make sure you stop by to leave your review!! Then on Friday you can be entered into a chance to win a box full of goodies put together by me!!!!!! Here is the link to make it super easy for you!!!! Your first teaser of Seth from Starbright!!!! Seth flipped over my head with lightning fast speed and landed just on this side of safe. He blocked my retreat with his hulking body and I knew that I’d just majorly screwed myself. If I had to, I could probably call for my mom. But I didn’t know the state Jupiter was in and there was a very stubborn part of me that seriously believed I could handle Seth. Sure, he was bad. Sure, he was operating without a soul and no moral compass whatsoever to guide him. Sure he hated me as much as he loved me. And he hated me a lot, which meant he loved me a lot, too. I pulled the sword back and then let it clang against his. This wasn’t him. This wasn’t Seth coming on to me and flirting with me. This was the soulless version of him. This was the part that didn’t actually care about me or our relationship. This was the part that wanted to use me or abuse me and would do both at the same time happily. “I’m going to go home now.” I gave him another just barely aggressive clash of our swords and let the vibrations sink into my fingers and wrist bones. “You can try,” he taunted. Oh i can't wait! i love Seth and so badly want him to come back from the "dark side"
When does Firelight come out?